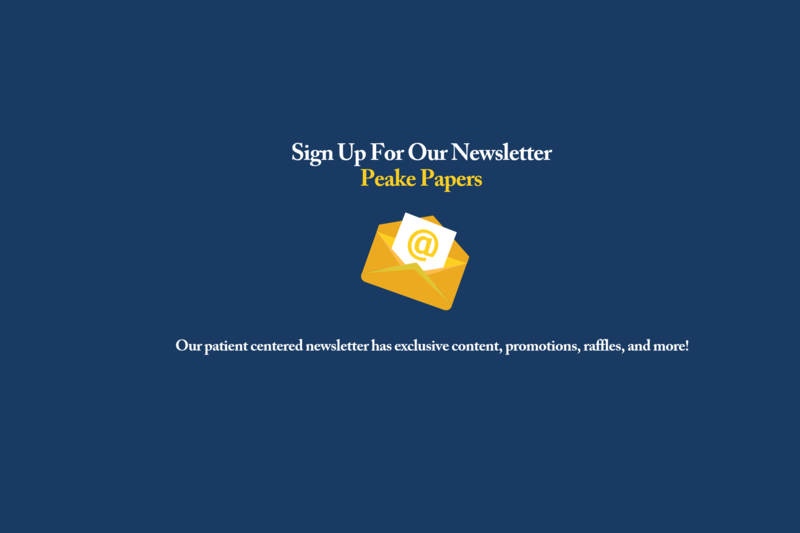 At Peake ReLeaf, we set high standards for medical professionalism in dispensing medical cannabis. Every patient is different and requires individually specialized therapy to alleviate a variety of conditions. 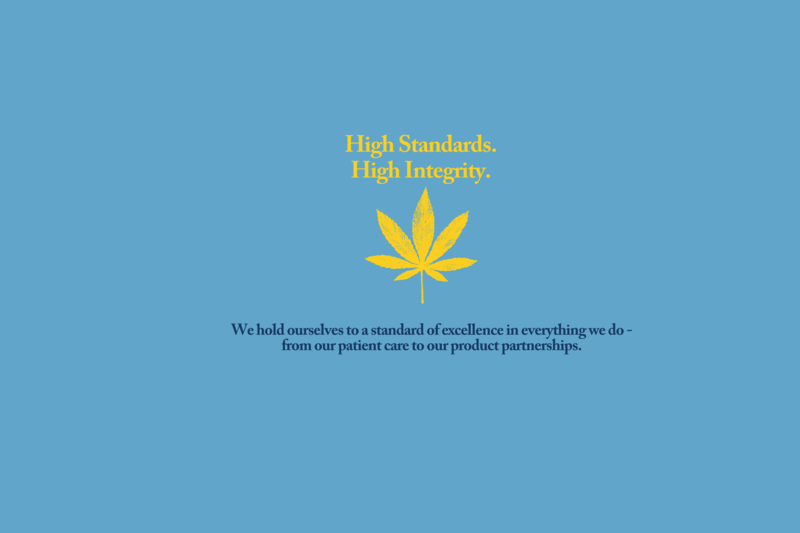 We are committed to consciously and ethically applying our knowledge, passion, and respect for cannabis to dispense only the highest quality medical cannabis and infused products to best serve the needs of our patients. Education is paramount, and we are dedicated to providing community outreach and furthering scientific research in Maryland, our home state. Peake ReLeaf is a local Maryland company owned and managed by members who were raised in Maryland. Some of us moved to Colorado to pioneer the regulated cannabis markets, learning the trade and witnessing the medical benefits of cannabis. 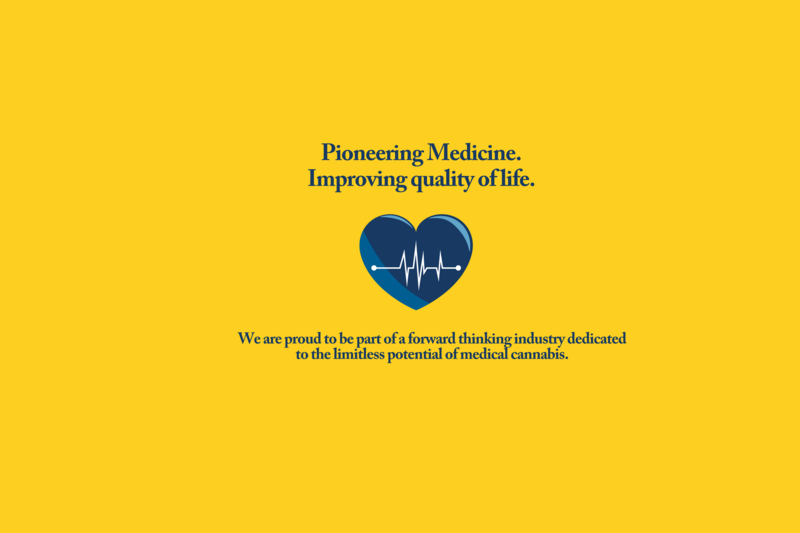 We are eager to bring our knowledge and skills back to our home state to provide the patients of Maryland with the finest care available. Through our experience acquired in existing regulated markets, we understand the importance of providing security to ensure the safety of our patients, staff, and the community. We have assembled a team of highly-qualified technical specialists to protect patient data. Our welcoming and secure environment safely provides patients access to medical cannabis. Our team has participated in the regulated cannabis market in Colorado since its inception and has assisted in developing it into the influential program that exists today. Members of our team started on the ground floor and worked their way up to consult, supervise, and manage the most successful facilities in Colorado. 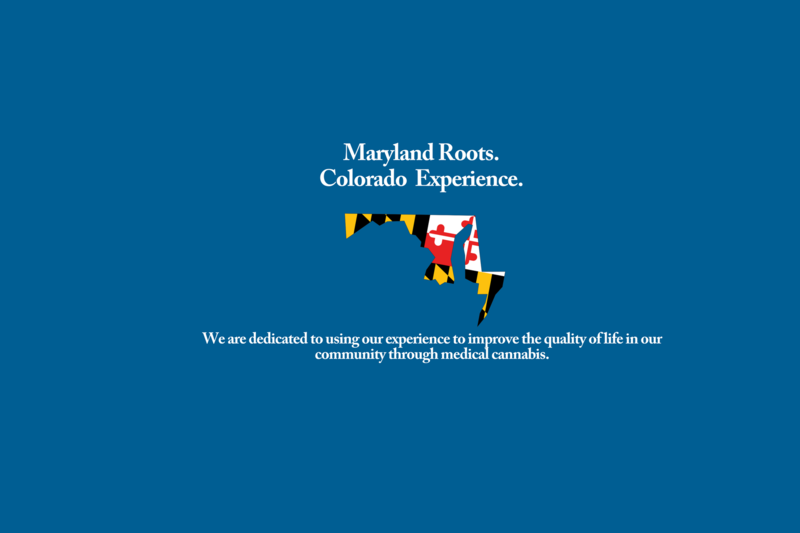 Our respect for this plant and its vast medical potential inspired us to return to our home state, Maryland. It is our commitment to dispense the highest quality medical cannabis and infused products to patients. We handpick the best genetics and infused products to relieve a variety of conditions, improving patients’ quality of life. We are committed to be an educational resource for patients and the public, furthering medical research, and increasing the availability of information to the community. We also offer additional resources for our patients to help them make informed decisions concerning their care. 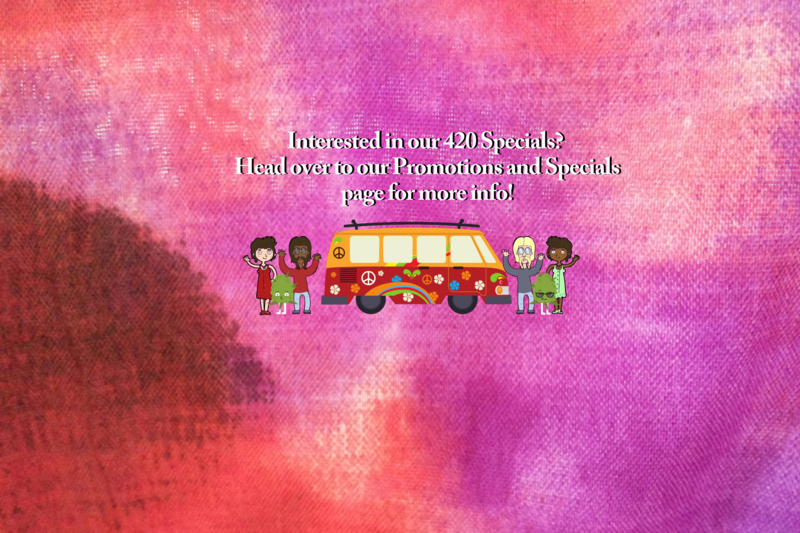 This includes information regarding qualifying medical conditions, how to obtain a medical cannabis card, an educational “cannabis curriculum” covering a myriad of topics, and a glossary of often used industry terms.